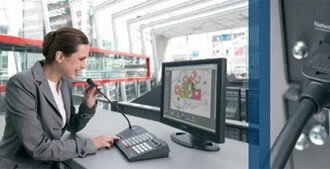 What is a public address system? A public address system (PA system) is an electronic sound amplification and distribution system with a microphone, amplifier and loudspeakers, used to allow a person to address a large public, for example for announcements of movements at large and noisy air and rail terminals, factories and schools. For more info and assistance feel free to contact us, we will gladly assist.